At the Noel Group, we know that our candidates are really busy people. 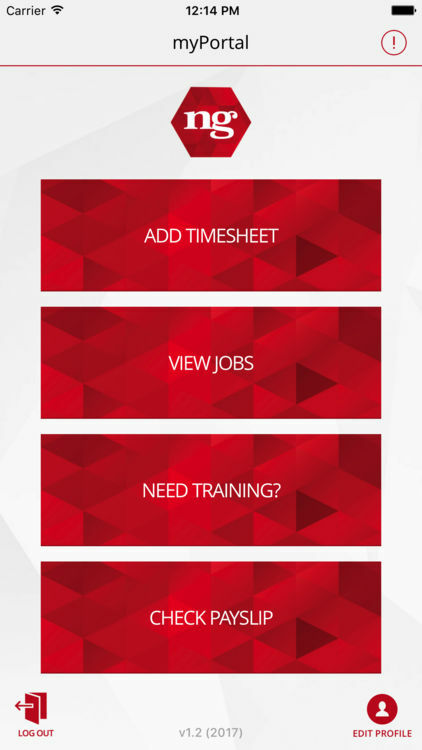 It’s not always convenient for you to meet with a manager or drop a signed timesheet into your local Noel Group office so we’ve created this app just for you. With the app. you can simply take a photo of your signed timesheet, fill in some simple details and submit it with a tap on your phone, saving you time & effort. 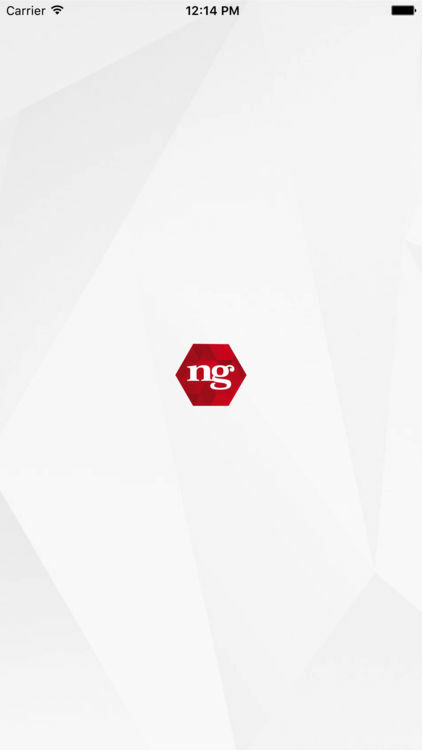 You can now also View all Jobs available in Noel Group Companies, view our training portal and check your payslip. 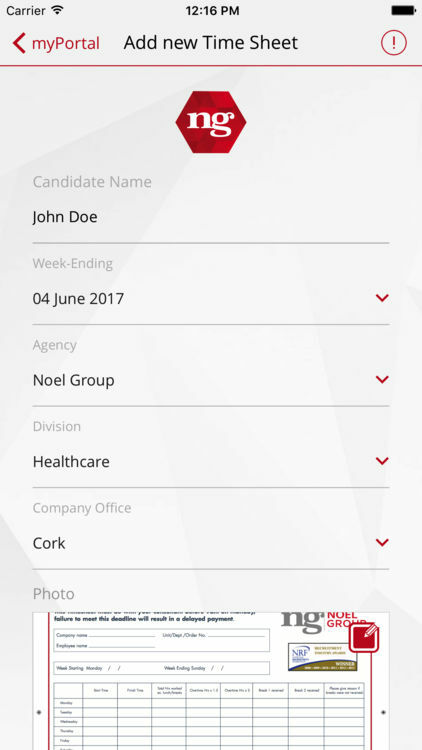 We think it’s straightforward, once you’ve downloaded the app and completed the simple registration process, each time you want to submit a Noel Group Timesheet you answer some basic questions, (in each of the dropdown lists) then take a photo of the signed timesheet from within the app, press submit and you’re done. Your timesheet is instantly delivered to our accounts processing team. Simple.